Clean your shower head. Cleaning your shower head has great benefits, and it’s very easy. 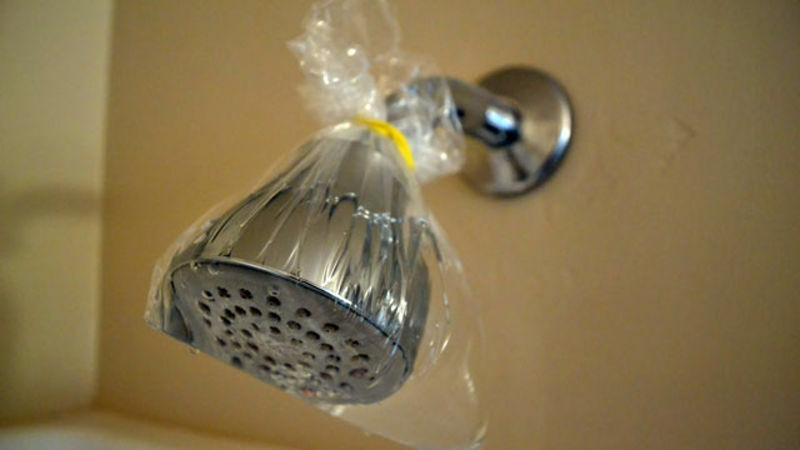 Simply fill a bag with white vinegar, tie it around the showerhead and leave it overnight. It will improve water efficiency as well as water pressure.